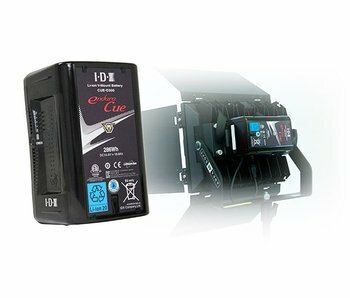 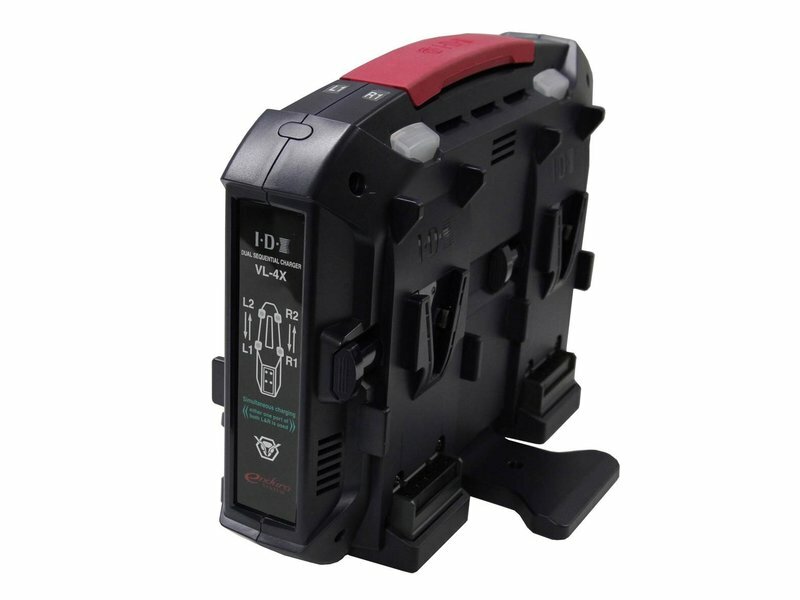 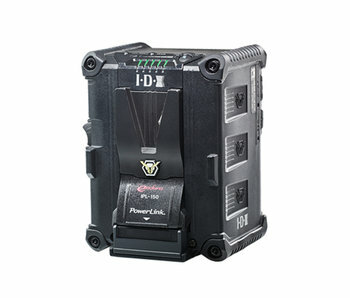 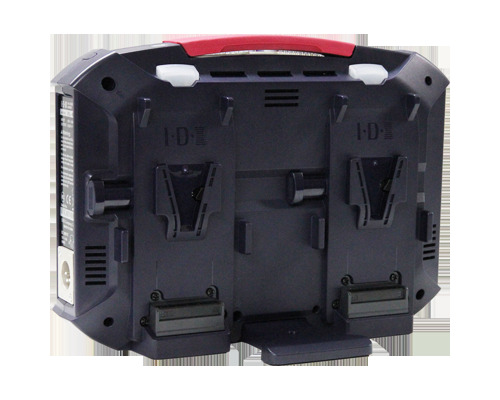 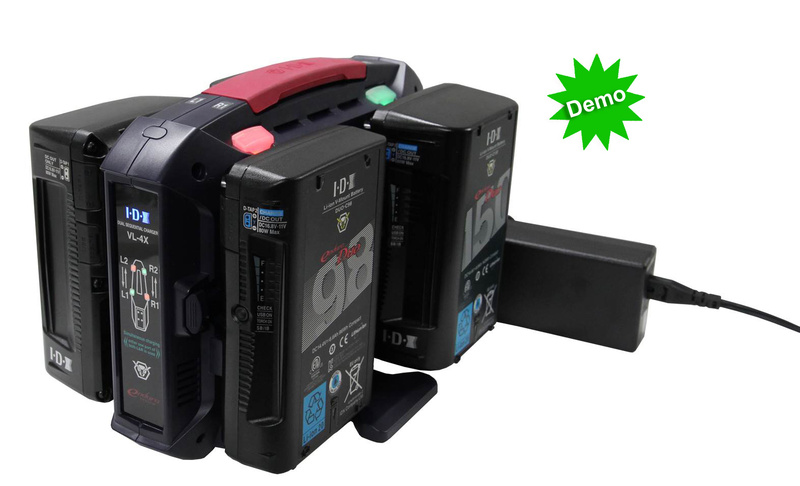 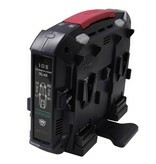 The IDX VL-4X is a compact, lightweight, four channel (2+2) simultaneous v-mount charger. 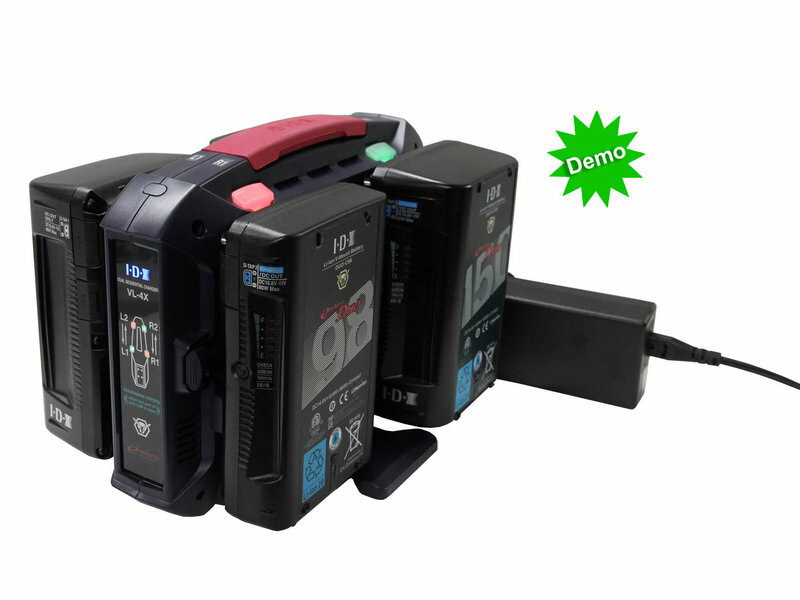 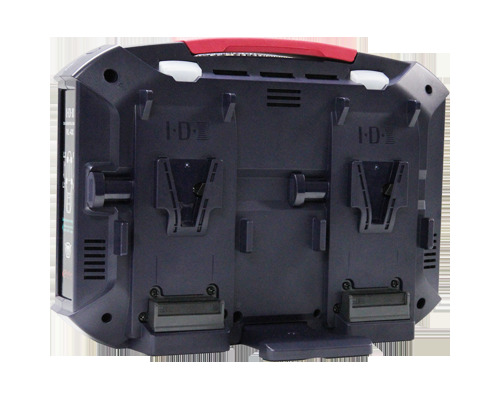 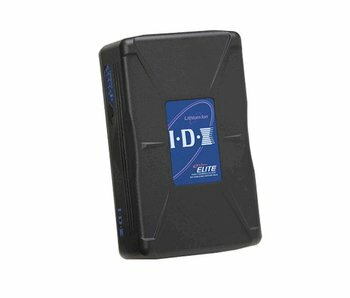 It is currently the most affordable four channel charger offered by IDX. 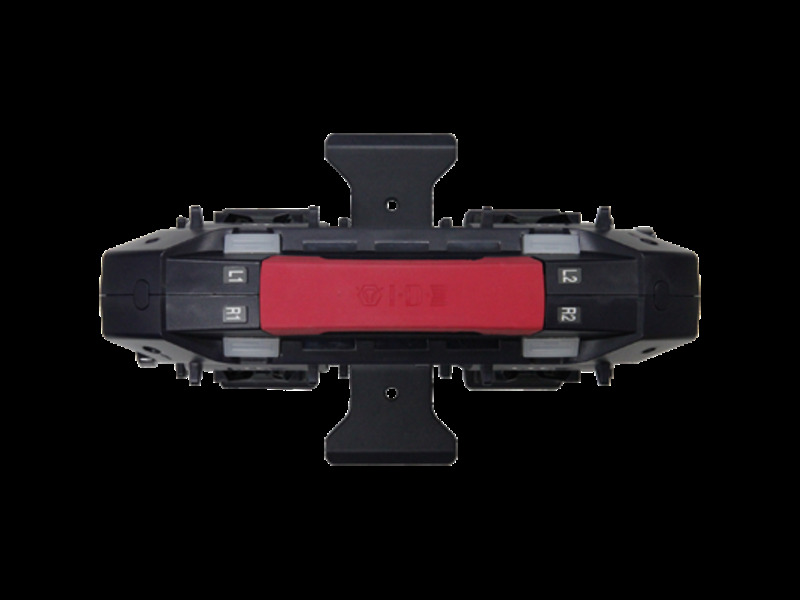 The VL-4X's compact design and weight (2.42 lbs.) 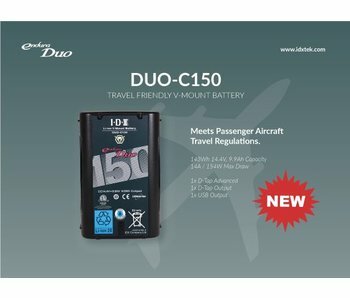 make it travel-friendly, especially when compared to other four channel chargers. 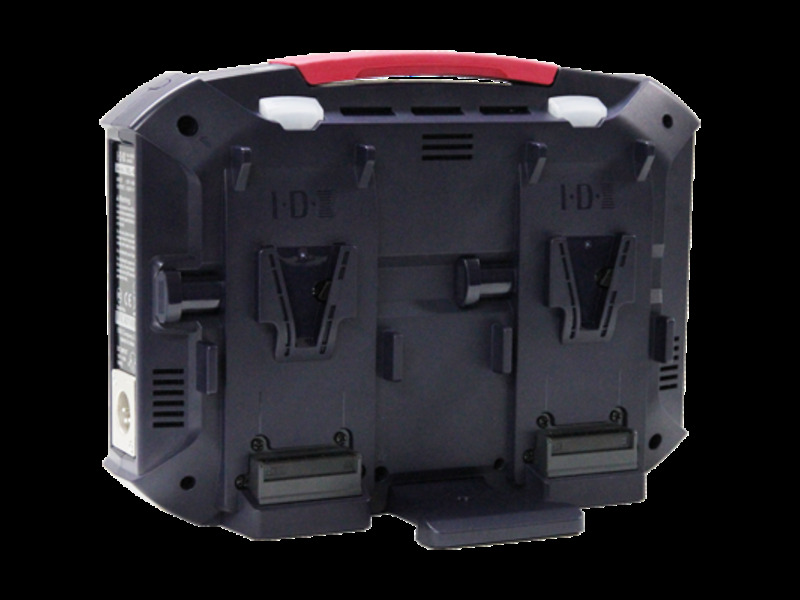 Its price point helps to make the VL-4X the ideal charging solution for the education market and for end users on a budget. 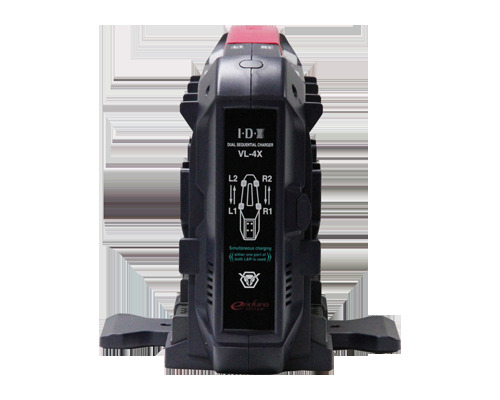 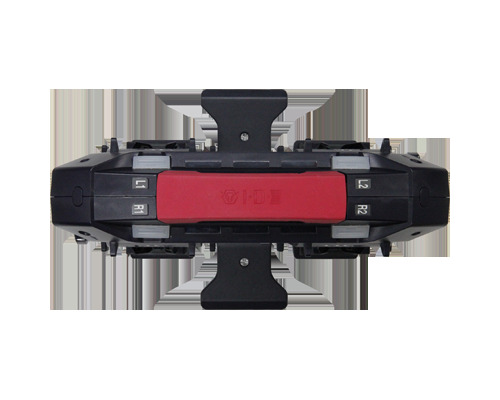 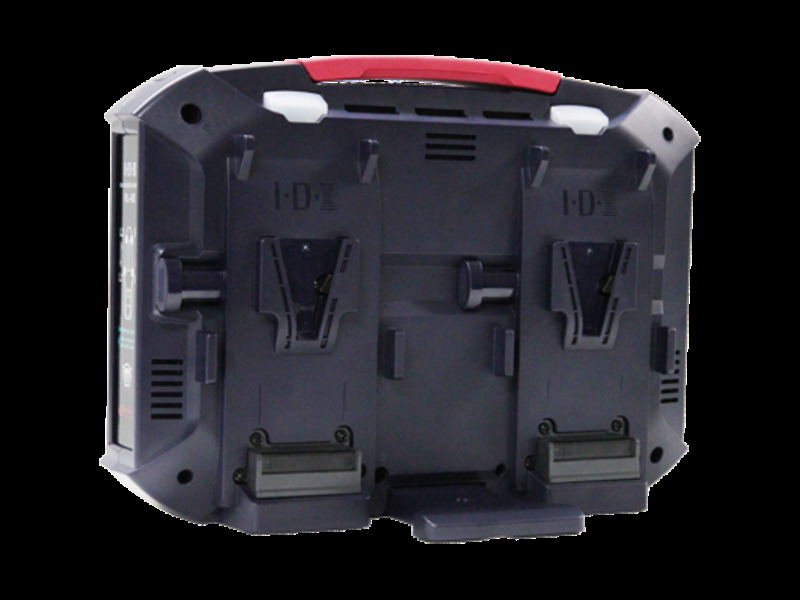 The VL-4X is a dual sequential charger, meaning it charges batteries simultaneously when they are installed on both sides of the charger and sequentially when installing on the same side. 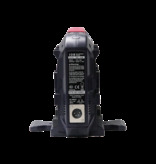 This feature makes the VL-4X perfect for charging batteries overnight or when not on a time constraint. 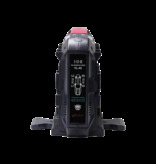 With a 2.7A max charge rate, the VL-4X can charge IDX's popular DUO-C98 in just 3 hours and 50 minutes. 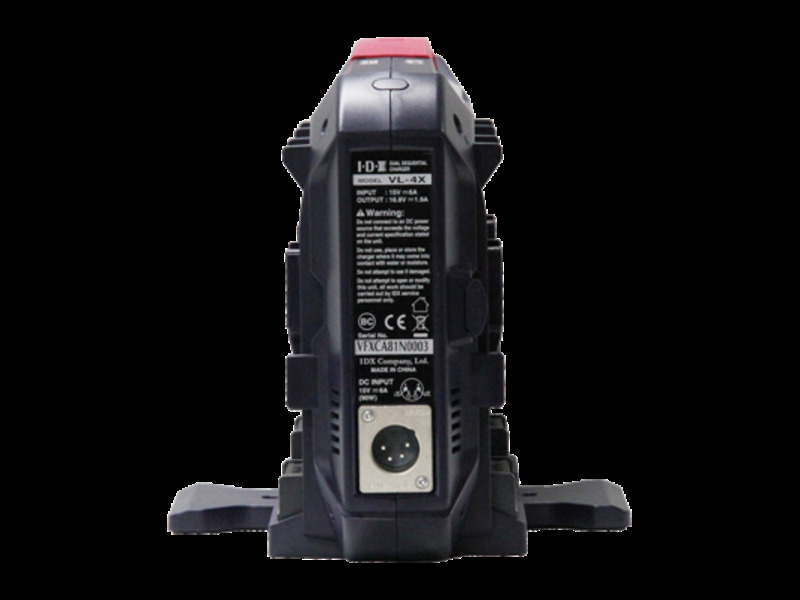 The included AC adapter can also be used as a 90W DC power supply. 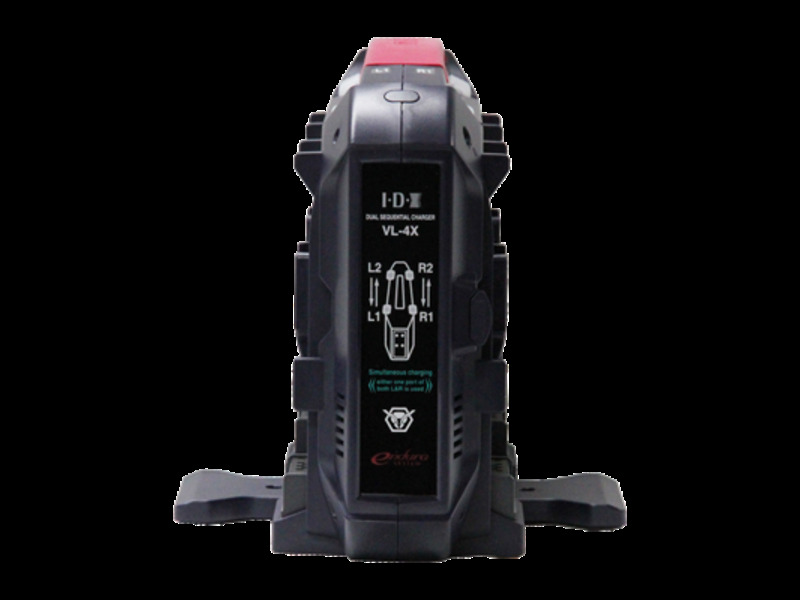 The VL-4X has many standard safety features, including a recovery charge mode that allows low voltage battery cells to be charged safely. 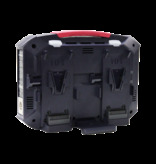 This is especially useful when batteries are stored for extended periods of time and need to be revived. 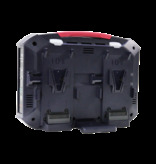 Ideal charging solution for the education market and for end users on a budget. 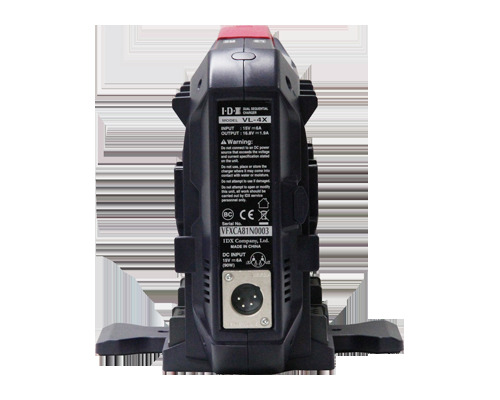 Included AC adapter can also be used as a 90W DC power supply. 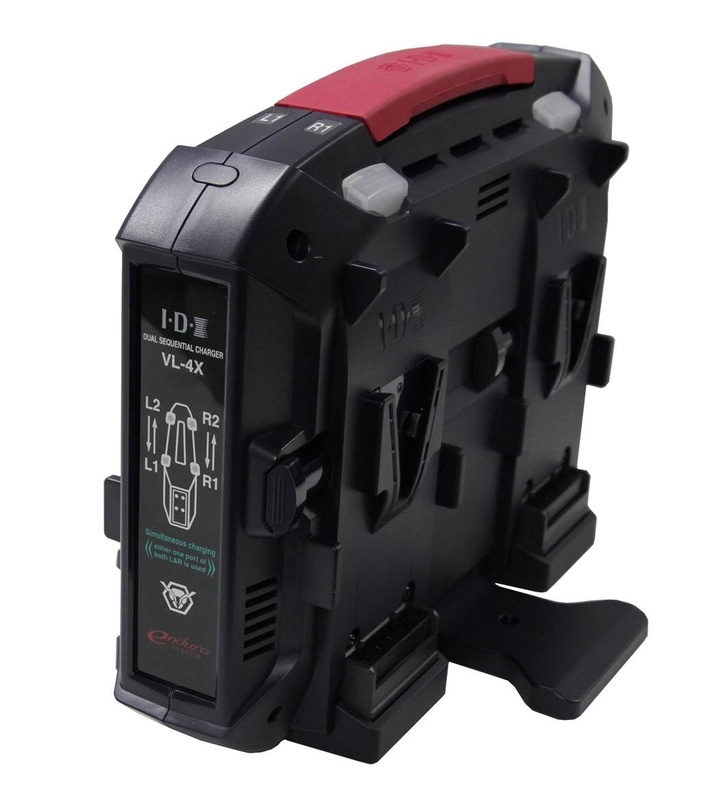 The VL-4X is a slim, lightweight, affordable 4-channel charger. 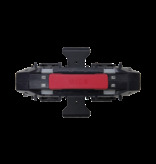 Dual Simultaneous/Sequential feature charges up to 4 batteries total with any 2 simultaneously. 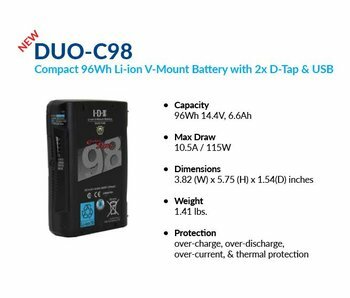 The included AC adapter doubles as a 90W DC power supply.